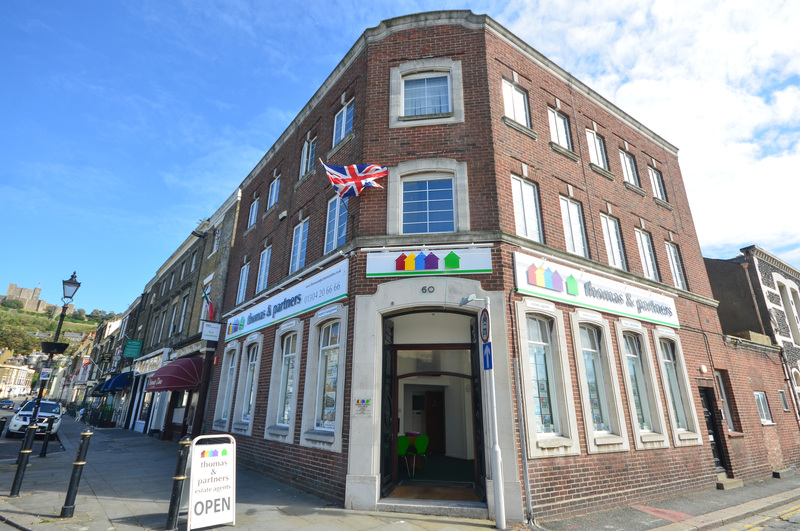 Thomas and Partners is an independent estate agent with offices in Deal, Dover and Folkestone. Established in 2011 we have grown our reputation through personal service with our clients, marketing our properties to a high standard and delivering on our promises. We also conduct free no obligation valuations as part of our service.